Evergreen Shrub that is native to Australia. 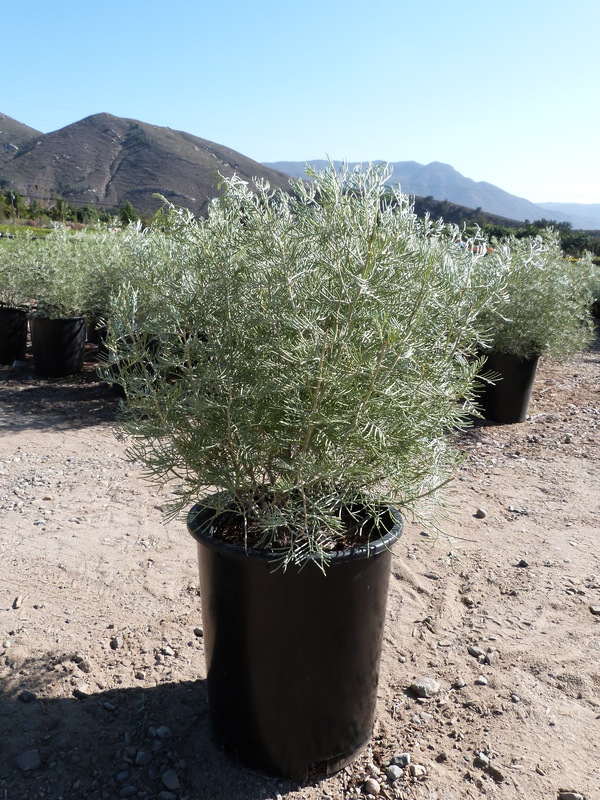 To 3-5 ft. tall and wide, with attractive light, airy structure. gray leaves divided into six to eight needle-like, 1-in.-long leaflets. Bears 3/4-in. flowers in clusters of five to eight in winter and spring with bloom often continuing into summer. In the desert, plants may rest in summer, then resume flowering in fall.